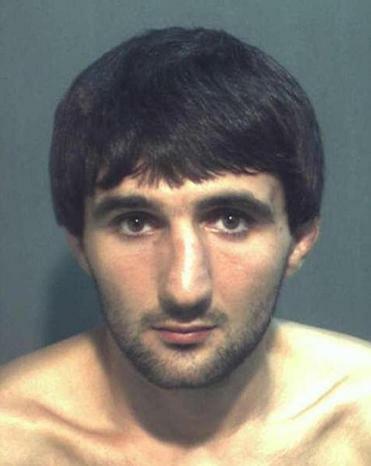 The medical examiner’s office said it completed the autopsy report on Ibragim Todashev, a friend of suspected Boston Marathon bomber, on July 8 and that the report was “ready for release.” The agent shot and killed Todashev on May 22 in his Orlando apartment during an interrogation related to the Boston Marathon bombings. Many voices are calling for an independent investigation into the death of Ibragim Todashev amid shifting accounts of what happened in Orlando. The medical examiner's office said it would check with the FBI every month for permission to release the autopsy report, and that such delays most frequently happen with homicide cases.